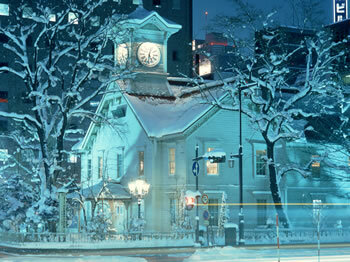 This page is about Hokkaido tourist attractions. You can check for event/fair information in ASEAN countries here. 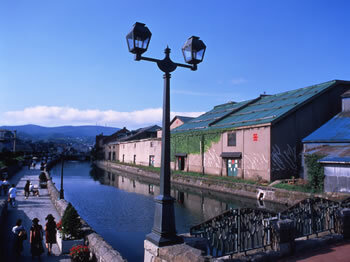 Hokkaido is simply a destination treasure for food, nature and sightseeing. There are hot springs, marathons, mountain climbing, cycling, sea bathing, food trails and many others to enjoy. 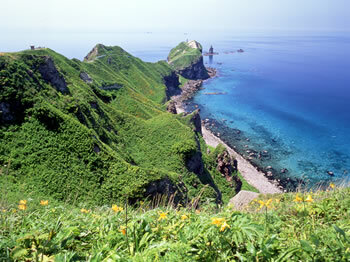 Hokkaido is one of most beautiful four-season prefectures in Japan. For Singaporeans and the people of ASEAN, they can enjoy try and feel the four seasons throughout the year. In order to invite more foreign visitors to Hokkaido, we introduce Hokkaido attractions overseas and improve the Hokkaido tourism infrastructure. Please refer to the following recommended information on sightseeing spots, travel plans and access in Hokkaido.